Also available as part of the 2-minute wrinkle drill! 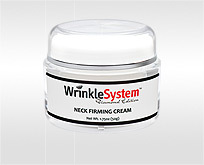 When is the best time to start treating wrinkles with anti aging skin products? To quote a famous Dermatologist our company consults with: "An inch of prevention is better than a mile of correction." 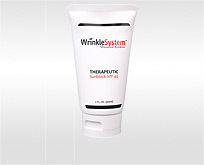 Thanks to recent breakthroughs in skin care, wrinkles can be visibly reduced in size, depth, and appearance. It's never too late to get started with wrinkle treatments and other skin rejuvenation products, however a proactive approach will go a long way in making sure you keep your skin looking young and healthy as you age. Skin care products are often overlooked by most consumers until it's too late to treat wrinkles, correct sun damage, and correct other skin conditions. 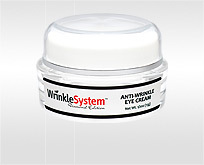 Wrinkle prevention tactics should commence at an early age. 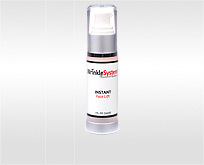 Sunblock and other protective skin products help prevent wrinkles. 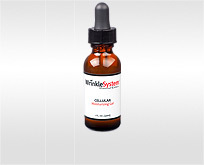 Consumers looking for therapeutic, long term solutions to preventing wrinkles, restoring beautiful skin, and engaging skin cells to stimulate the rejuvenation & healing process will find the laboratory-tested products made by Wrinkle System among the best on the market. The Dark Circle Serum has been a #1 seller on Amazon.com and is widely regarded as the best eye serum for dark circles. 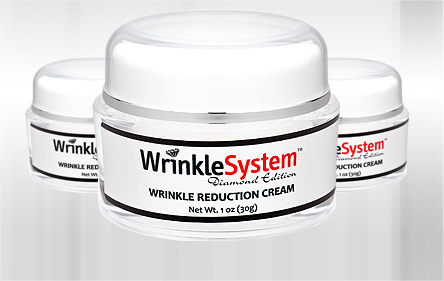 The Wrinkle Reduction Cream has the highest concentrations of marquee ingredients and boasts incredible clinical test results. 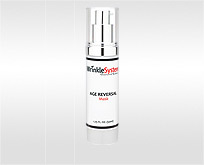 Compare wrinkle creams and other anti aging skin products to Wrinkle System's scientific formulas and see the difference for yourself. You deserve the best skin treatments in your skin care arsenal, and led by a versatile pharmacist we have developed an expanding line of organic skin products and cosmeceutical-rich blends that are among the best in anti aging. 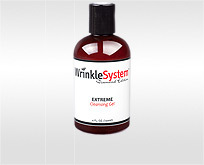 It's never too early, nor too late, to start thinking about wrinkles.